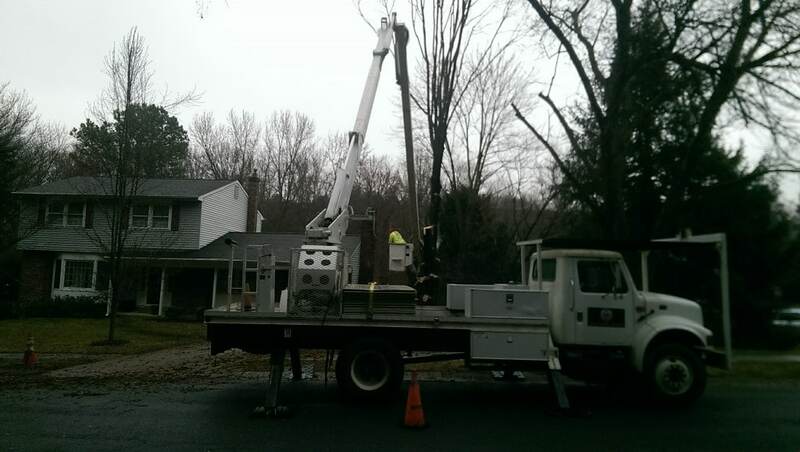 Mr. Tree has served New Castle County since 2009, providing emergency tree services, lot clearing, tree removal, and tree pruning. 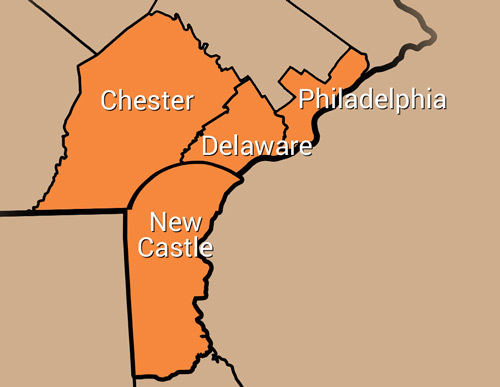 We also serve Chester and Delaware Counties. 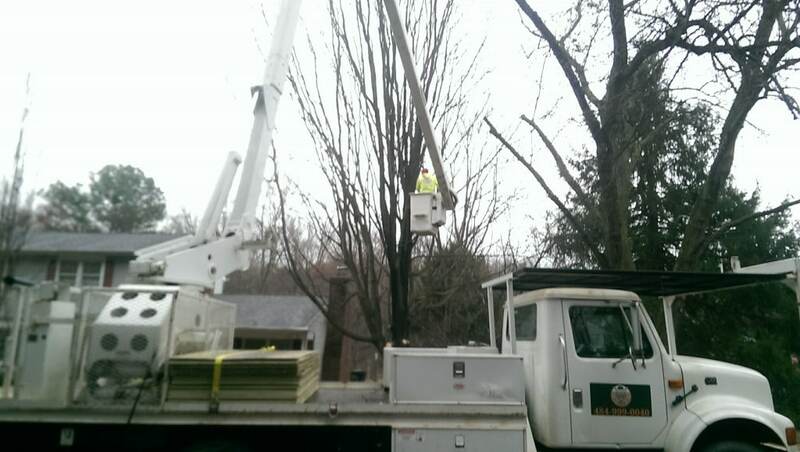 Tree trimming is an essential part of keeping your tree healthy and beautiful. 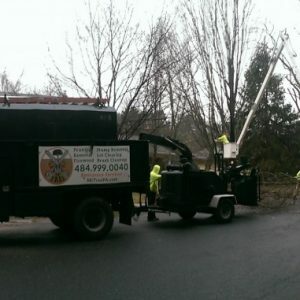 Mr. Tree’s experienced team will prune your tree without inadvertently causing damage, which can happen easily if you pick the wrong tree specialist. 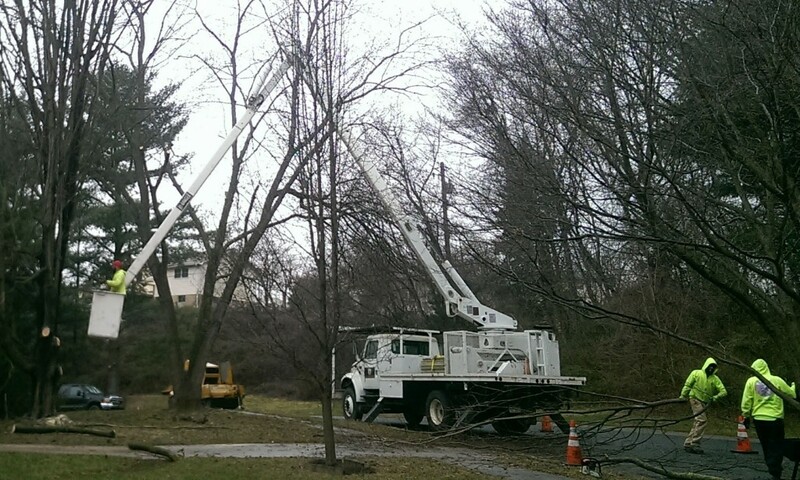 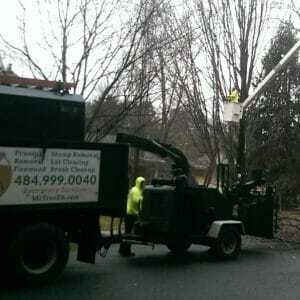 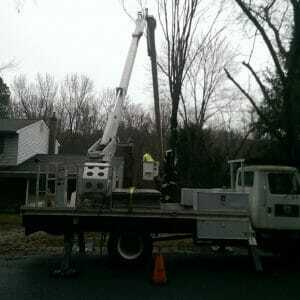 Check out the photos below for an inside look at a recent tree pruning job in North Wilmington, DE. 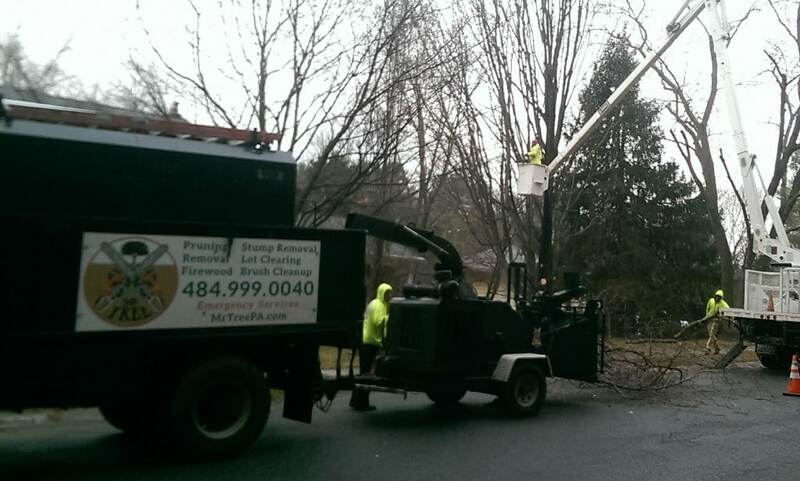 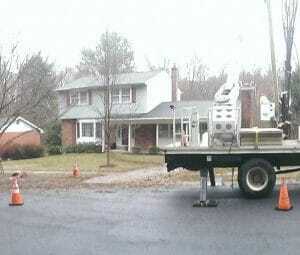 We also serve nearby Concordville and Hockessin. 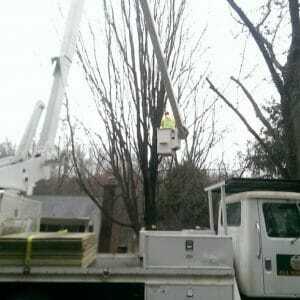 When you’re ready to hire us for your tree job, fill out our online form or give us a call at (484) 999-0040.